Chapter 13 Bankruptcy is designed to help debtors repay part or all of their loans. 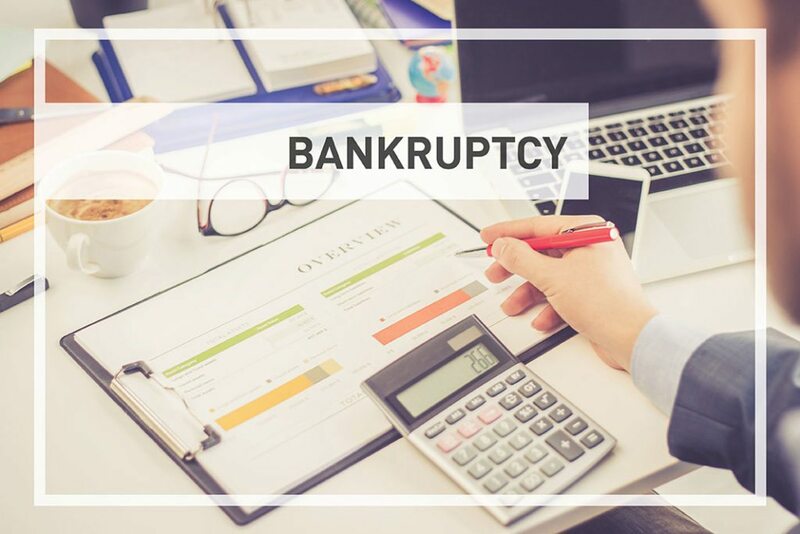 Working with a bankruptcy lawyer, you can create a plan which repays creditors over an agreed upon term, usually up to 3 years but sometimes 5, if the court believes there is cause to require a longer term. Usually the term is only extended if the debtor’s income is incapable of paying the debt in the given time frame. In other types of bankruptcy, such as Chapter 7 Bankruptcy, assets are liquidated to repay debt. Chapter 13 Bankruptcy differs because there is a possibility to keep vehicles, if your car payments are up to date and aren’t so high that they would derail your promised payment plan from above. The equity of your car is an important factor in whether you will be able to retain it during your bankruptcy and repossession. Equity is determined by subtracting the amount still owed on your vehicle from the overall value of the car. If the car is worth more money than the amount you owe and it is a high-priced car, it could be counted as non-exempt equity. Non-exempt equity is defined as items of value, which are not a necessity of life. Yes, your vehicle is a necessity to get to and from work but if you own a $35,000 vehicle and you only owe $5,000 on it, there’s a chance you will be told to sell that car and use the earnings to buy a cheaper vehicle, so that you can use the remainder to pay back creditors. If you purchased your car more than two and a half years ago, there is a chance that you could lower your car loan by practicing what is known as a “cramdown.” The cramdown allows you to lower your loan amount based on the value of the car. You might be declaring bankruptcy but that won’t excuse you from payments on your vehicle, if you want to keep it. The courts will look at the payments you are making and determine how salvageable certain debts are in terms of retaining the attached items. If you want to save your car, stay on top of your payments. If you’re behind, catch up quickly – car repossession isn’t common in Chapter 13 Bankruptcy if the repayment plan is in good standing, and you continue to pay for the vehicle on time. Aside from keeping car payments up to date, you can protect your car by making sure that it is considered a reasonable necessity. If your job is too far to walk, and public transportation isn’t available to you, the court will likely grant you the use of a vehicle, so long as it isn’t excessive in price. Luxury cars are not considered a necessity during bankruptcy. If you’re worried about the equity of your car rendering it non-exempt, talk to your bankruptcy attorney about possible solutions. For more information on Chapter 13 Bankruptcy, and retaining your vehicle, contact us at Groce & DeArmon today.